There are 379 Assisted Living Facilities in the Stanton area, with 3 in Stanton and 376 nearby. The average cost of assisted living in Stanton is $2,444 per month. This is lower than the national median of $3,346. To help you with your search, browse the 1125 reviews below for assisted living facilities in Stanton. On average, consumers rate assisted living in Stanton 4.5 out of 5 stars. Better rated regions include Cypress with an average rating of 5.0 out of 5 stars. Caring.com has helped thousands of families find high-quality senior care. To speak with one of our Family Advisors about assisted living options and costs in Stanton, call (855) 863-8283. Promotion ends in 53 days! The city of Stanton is located in northwest Orange County and is home to approximately 38,500 people. There is a large senior population, with 11 percent of residents aged 65 years or older. The city has three assisted living facilities and there are another 58 in nearby communities such as Anaheim, Santa Ana and Garden Grove. In California, Residential Care Facilities for the Elderly (RCFEs) are licensed by the Department of Social Services, Senior Care Licensing Program. 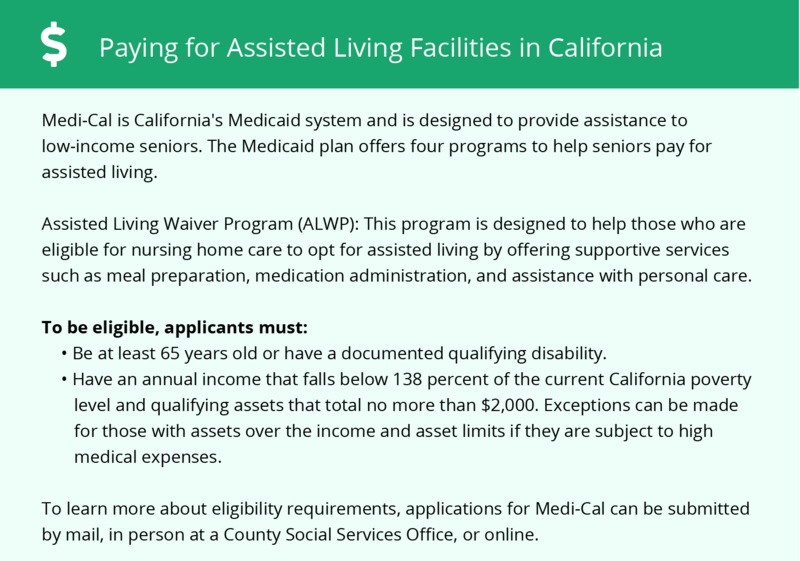 Additional programs for seniors, including people in long-term care facilities, are administered by the California Department of Aging (CDA). Public transport in Stanton is provided by the Orange County Transportation Authority (OCTA). Riders aged 60 or older pay discounted fares. Seniors who can't easily reach the fixed-route bus stops may also be eligible for OC ACCESS which provides a curb-to-curb service. Stanton averages 278 days of sunshine each year, which is great news for seniors who enjoy the warm weather. Summer highs are around 81 degrees Fahrenheit and in January the low averages 47 degrees. There's no snow, and rainfall is around a third of the national average, providing a pleasant climate year-round. The Anaheim area, including Stanton, is home to world-class medical facilities, including West Anaheim Medical Center, in the event of medical emergencies or illness. Stanton's cost of living is 56 percent higher than the national average. Both groceries and transport are also higher than the national average, although they are lower than Californian averages. Despite this, health care is 11 percent less expensive than the national average, which may lead to savings for seniors. The crime rate in Stanton is higher than 70 percent of other towns and cities in the United States. However, it is lower than the Californian average, with a violent crime rate of 3.39, compared to California's 4.45. The property crime rate of 19 per 1,000 residents is also lower than the state average of 25.5. Orange County, including Stanton, has poor air quality, which may cause health issues for seniors with respiratory conditions. The American Lung Association gives Orange County a failing grade on ozone pollution and a D in the particle pollution category. Assisted Living costs in Stanton start around $2,444 per month on average, while the nationwide average cost of assisted living is $4,000 per month, according to the latest figures from Genworth’s Cost of Care Survey. It’s important to note that assisted living rates in Stanton and the surrounding suburbs can vary widely based on factors such as location, the level of care needed, apartment size and the types of amenities offered at each community. Seniors in Stanton who receive Social Security Income may be eligible for financial assistance from the Optional State Supplement (OSS). 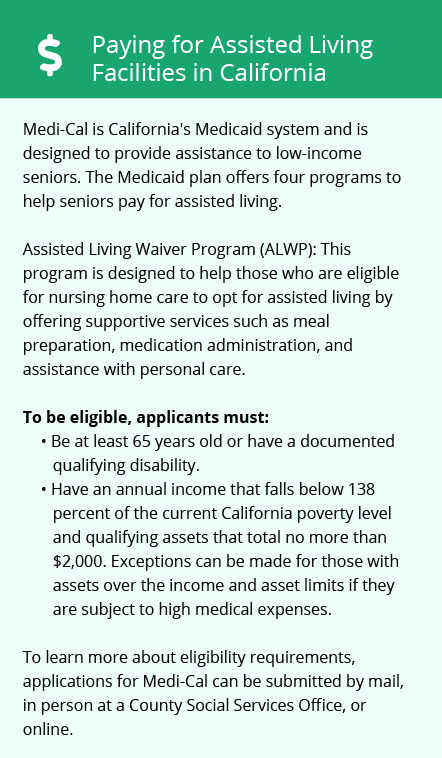 Orange County is also one of the Californian counties that provides Assisted Living Waiver (ALW) services, which also provides funding for eligible seniors. Stanton and the surrounding area are home to numerous government agencies and non-profit organizations offering help for seniors searching for or currently residing in an assisted living community. These organizations can also provide assistance in a number of other eldercare services such as geriatric care management, elder law advice, estate planning, finding home care and health and wellness programs. To see a list of free assisted living resources in Stanton, please visit our Assisted Living in California page. Stanton-area assisted living communities must adhere to the comprehensive set of state laws and regulations that all assisted living communities in California are required to follow. Visit our Assisted Living in California page for more information about these laws.